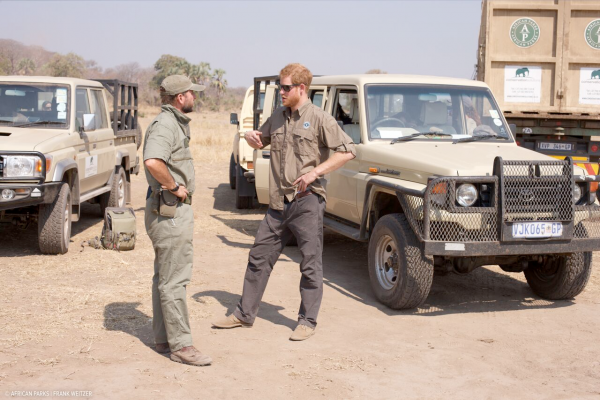 BLANTYRE-(MaraviPost)-The British Prince Harry on Saturday, arrived in the country to help in this year’s translocation of elephants, which had stoped after ten months in operation. 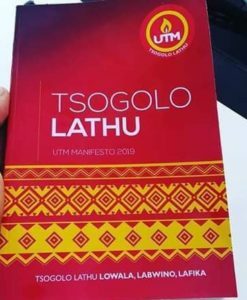 The UK’s online Mail reports that Prince Harry jetted into Mvuu Camp, in Liwonde National Park in the eastern district of Machinga. According to the Mail, Harry is expected to be in the country for ten days for the exercise, which he also participated last year. During the 2026 translocation exercise, 500 elephants were moved from Liwonde to Nkhotakota Game Reserve. The Prince’s ten days safari days at the camp, will affect his presence at UK engagements, including Ascot-over the last four days. The Mail also reports that the 32-Year old Prince Harry, landed in Malawi without his Canadian girlfriend, actress, Meghan Markel. In recent weeks Prince Harry is said to have caused a stir with his explosive comments about the United Kingdom’s throne. The youngest son of Prince Charles and the late Princess Diana, said in an interview that none of the younger Royals wanted to be King or Queen. Prince Harry has never kept secret of his lack of desire for the top job of becoming the King. He even went further criticizing the Royal family decision for him to walk behind the coffin of Princess Diana, when he was just twelve years old, saying; “No child should be asked to do that”. “Is there any one of the Royal Family who wants to be king or queen? I don’t think so. But we will carry out our duties at the right time. “The monarchy is a force for good and we want to carry on the positive atmosphere that the Queen has achieved for over 60 years, but we won’t be trying to fill her boots. We are involved in modernizing the British Monarchy. We are not doing this for ourselves, but for the greater good of the people,” said Prince Harry as quoted in the UK’s Mail online paper. The African Parks Country Director Patricio Ndadzela, early this month disclosed that this year’s exercise targets 250 elephants from Liwonde National Park to the tourism destination on the shores of Lake Malawi in the central region by end of July this year. Ndadzera said the exercise was necessitated by overpopulation of animals at Majete and Liwonde national parks, which are considered as their source of habitat. He added that completion of the exercise will create three sites with potential for tourism as Nkhotakota, which is along the lakeshore, will be accessible to tourists. The initiative comes due to the depleted wildlife sanctuary where the population of the jungle giants-elephants had dipped from 1,500 to fewer than 100 before the replenishment of their feeds. Due to the translocation, conflict between elephants and surrounding communities of the reserves sites has been lessened.